AUGUST! 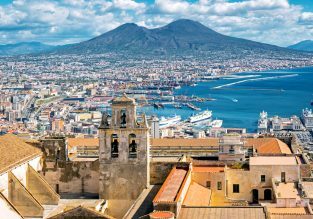 7-night stay at very central hotel in Naples, Italy + flights from UK for just £149! MAY! 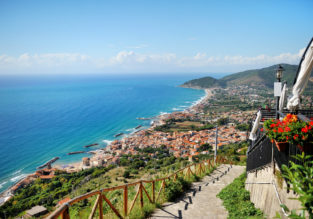 7-night stay at top-rated & seafront apartment on Amalfi coast + cheap flights from Budapest for just €119! MAY! 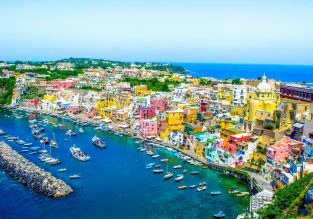 5-night B&B stay at well-rated apartment on Amalfi coast + cheap flights from Berlin for just €121! 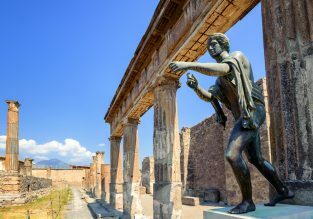 4 nights in well-rated hotel in the archaeological site of Pompei + car hire & cheap flights from Zurich for just €123! 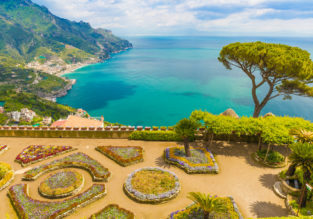 4-night B&B stay at well-rated 18th century hotel on Amalfi coast + car hire & cheap flights from Berlin for just €99! 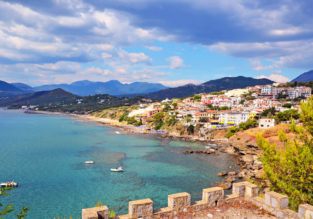 Aer Lingus: Cheap flights from Dublin to many European cities and vice-versa from only €45!